← Ninja Angel coming soon! “Happy Holidays” like a killer on the loose. 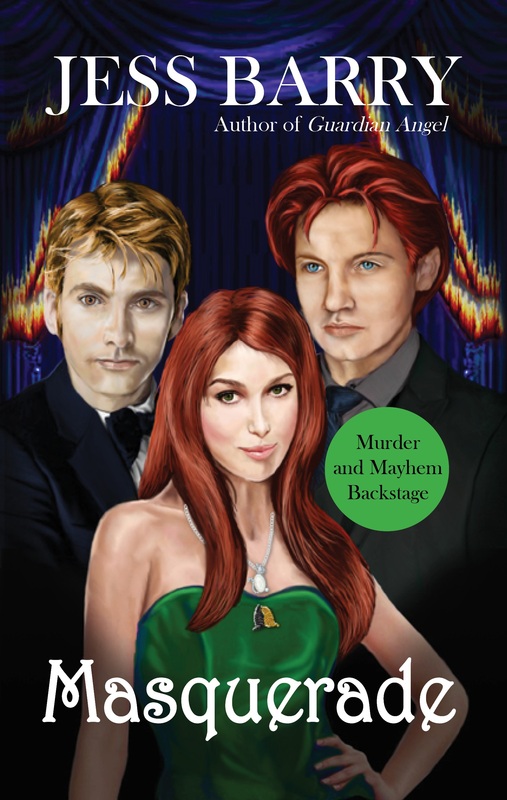 This entry was posted in General, Jess Barry and tagged musical, Mystery, romance, suspense. Bookmark the permalink.